One true marker of beauty that has stood the test of time is hair. 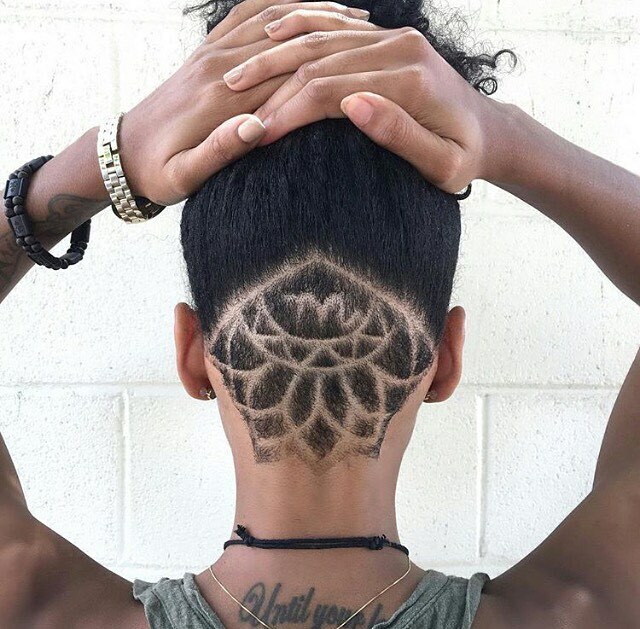 Historically, hair has been used as the primal indicator of one’s beauty. 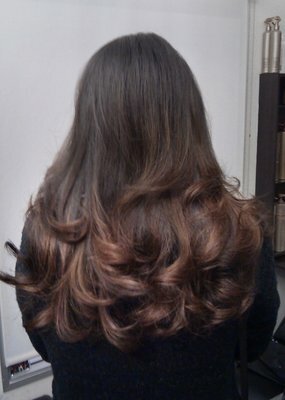 Though there can never be a true absolute measure of beauty, hair has been used as one of the many indicators of beauty. Hair elements such as the length, style and more so the hue are used to benchmark beauty, albeit it varies considerably with different cultures and in time. When it comes to hue, there is no better color to don your hair than platinum blonde. A blonde hue supplements well different kinds of styles and has been known to produce beautiful looks that are ravishing in a subtle manner, stylish and more important eye catching. Platinum blonde hair is uniquely beautiful and will accord you attention that no other color is capable of. In this regard, many people the world over (both men and women) have discovered a new way to add a touch of spectacle in their looks by dying their hair platinum blonde. There is no sphere that has embraced this beauty touch more than the celebrity world; with the likes of Kim Kardashian recently donning platinum blonde hair. Gwen Stefani’s gorgeous platinum hue has always been a talking point (and in many instances selling point) of her beauty. It would be no surprise to see more and more of our generation’s fashion icons donning platinum blonde hues. 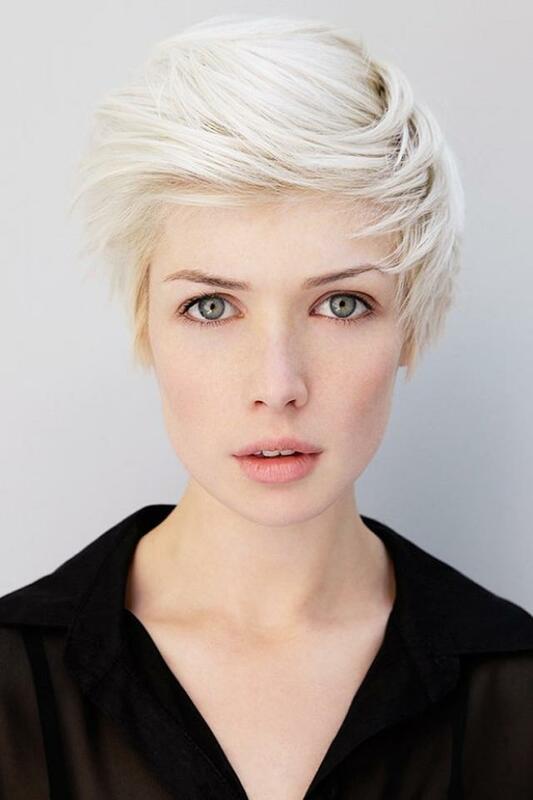 As with all other differentiations in nature, the natural hue of the platinum blonde hair has a natural purpose. The color is meant to trigger more Vitamin D synthesis especially among people in sunshine deprived regions such as Northern Europe. This simple fact can be attributed as the reason as to why the majority of natural blondes are found in Europe and generally in the high latitudes regions of the world. That being said, one can easily attain a platinum blonde color by just dying their hair. 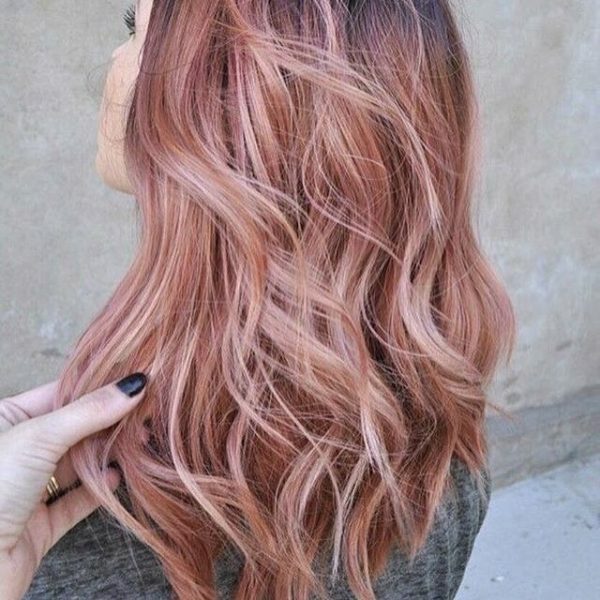 The whole process, when done by a professional and in a proper manner should yield stunning hair color, enviable by many. Ideally, the process begins by bleaching every single strand of hair. This is a painstaking endeavor and may run into hours. Patience is, thus, required. The next stage involves alternating between applying color and toner. 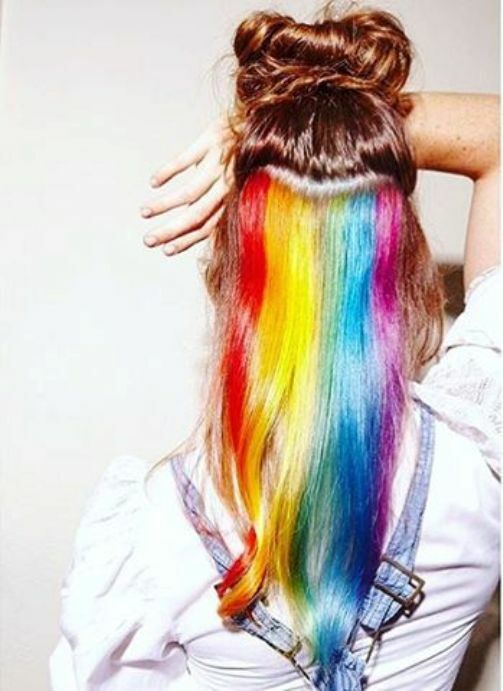 Alternating rounds of color and toner is done to avoid hair breakages. 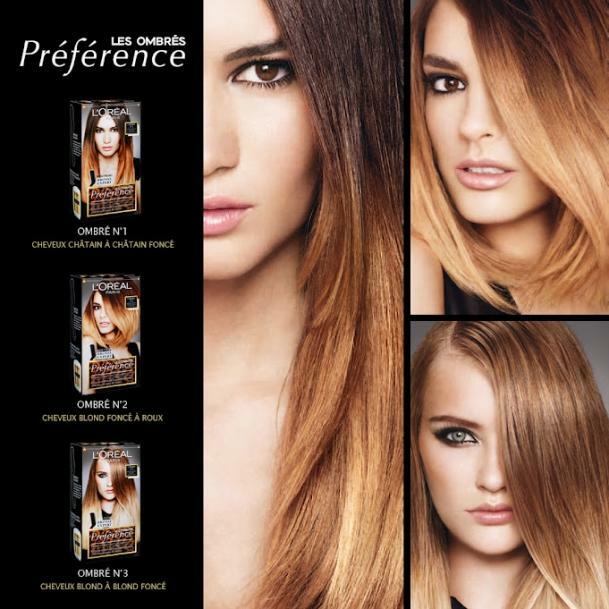 The rest between the different rounds of color and toner allow one’s hair to rest, therefore, minimizing hair damages. Another round of bleach and toner may be added to the hair if the original color is still visible. Finally, the hair is dried and conditioned in order to re-hydrate the hair. There are different shades of the blonde hue, each having its own unique color attribute that distinguishes it from other hues. These includes ash-blond (has a grayish tone), yellow blond and golden blond (which is a golden-yellow blonde hue). 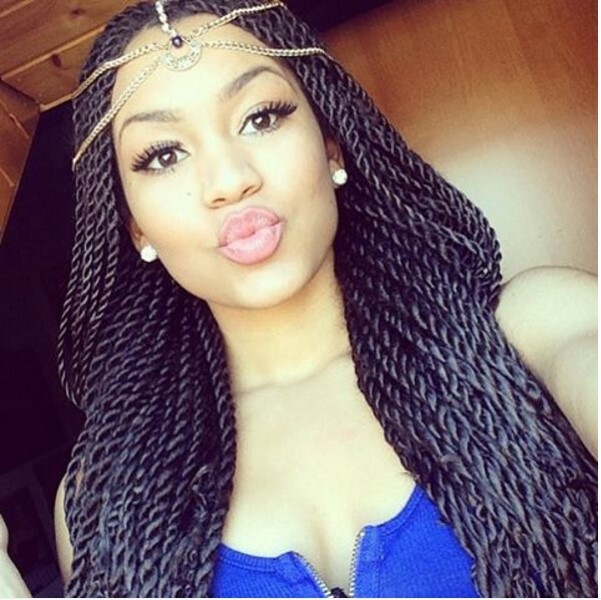 Next articleExtremely Attractive Senegalese Twists Style You Should Definitely Try!